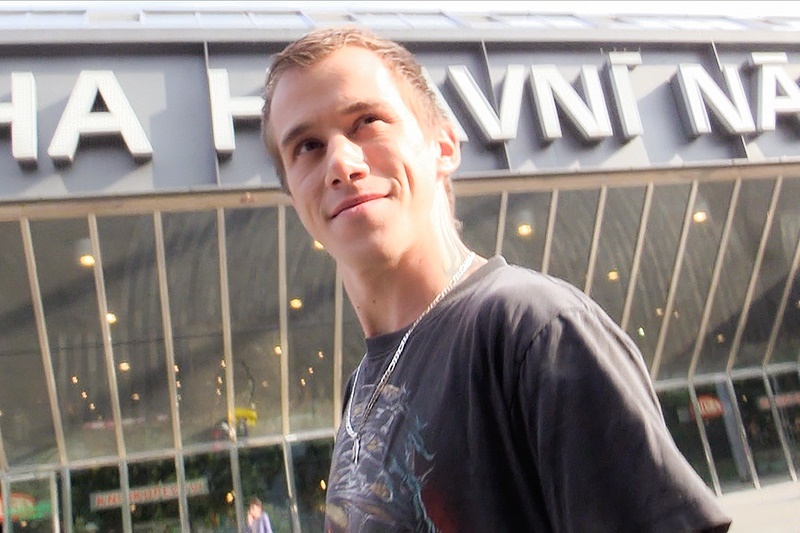 CzechHunter says: While checking out the Prague main railway station, I came across a young boy in a hurry. He was really quick, I had a hard time to keep up with him. He was pissed off and didn’t want to talk at all. He was late for work. His attitude changed completely when I offered him money just for a talk. Suddenly he had all day to talk to me. And he wanted more. My cash convinced him to tell me a few secrets and do some crazy stuff right in the public. But our boy was hard to satisfy because his financial situation was quite dire. He needed a nice cash reserve to get back on his feet. Of course, I offered him my help. I wanted much more than talking. He had to put his mouth in good use in a completely different way. And that was just a beginning of a beautiful afternoon. See Czech Hunter 323 here!